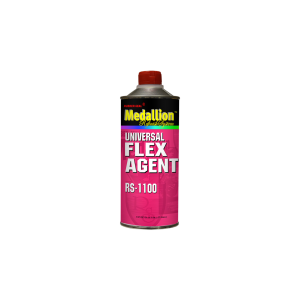 Universal Flex Agent for acrylic lacquer or enamel. Eliminates paint cracking on urethane or other flexible parts. Special formula will not discolor paint. Works in two component urethane clears. Packaged in pints.